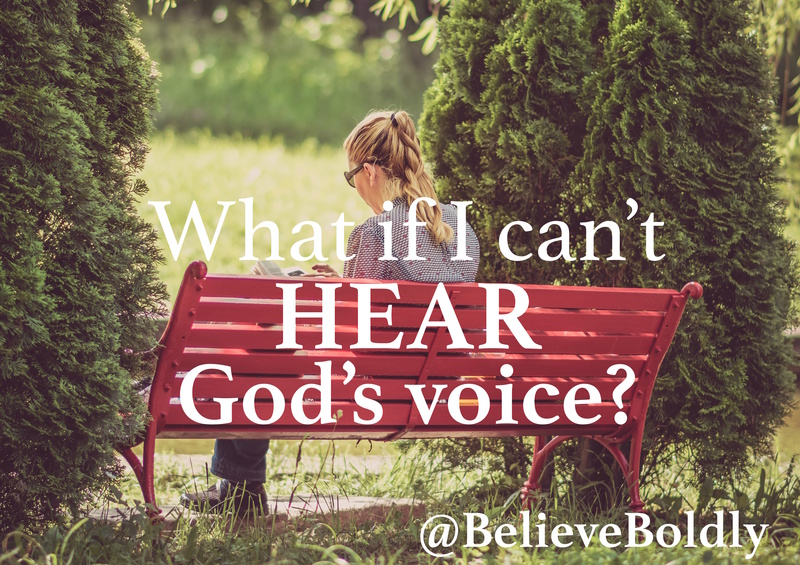 What if I Can’t Hear God’s Voice? The counselor that evaluated my husband Joey and me for our future in church planting grimisced while dissecting the results he held on his clipboard. We had taken personality tests, psychological evaluations, shared our entire family history- all in hopes of (maybe) starting our own church in the future. The results of our couple’s evaluation would decide if we were “fit” to receive the funds needed to create a church from scratch. By the look on his face, the odds were NOT in our favor. “What do you mean?” we asked the counselor, confused. But the counselor was right. My husband Joey and I are incredibly alike. We are both extroverted, outspoken, and the “life of the party.” Our home is a constant flurry of movement, games, and always LOUD. But by the end of the day? All that energy wanes and we find ourselves quietly reading or simply staring at the ceiling, deep in thought. The “life of the party” is much less “alive” come 10pm. 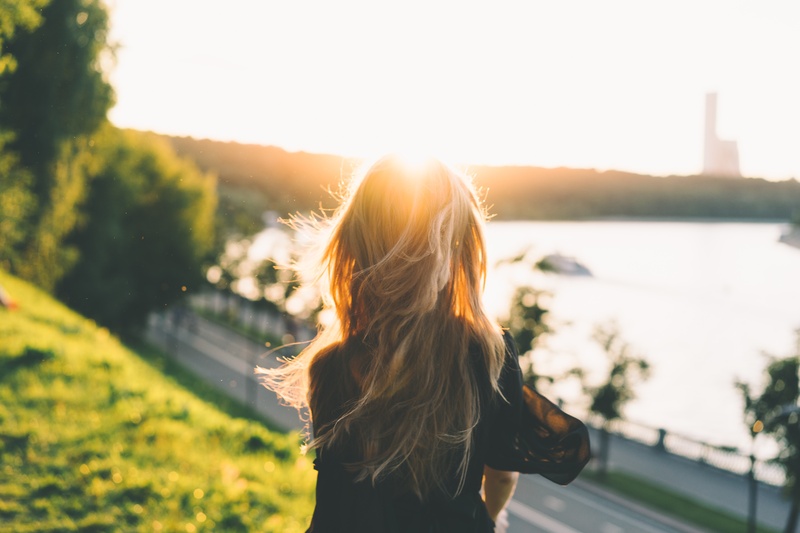 These opposing facets of our personalities work to balance us. We are silly and obnoxious, but also pensive and wise. Our personalities are multi-dimensional, one characteristic never “better” than another. All are needed to balance us + anchor us to who we were created to be in Christ. as is the God who made us. We see his power displayed in grandeur through pillars of fire and seas divided, but we also find him in small whispers and gentle breezes. His character spans beyond what we understand and more than we often choose to experience. He was always a quiet introvert in my mind. This new way I saw God excited me!! Who knew He could be SUCH the cool kid?! I gravitated towards this new side of Him as I relished every moment of our time together. It was a scary-awesome thrill ride. Then one day, He wasn’t quite as loud. The spiritual party slowed and everyone seemed to head home. God returned to his quiet self, reminding me gently that He was still in control and not going anywhere. My God is a complex creature with many different sides, none better than the other. Even though I was loving the loud, I knew I needed his quiet. That quiet deepened my faith and drew me in closer. It is in the quiet that I depend on His presence, and not my perception. Isn’t that what faith is all about? That while I love God’s high-energy expression of power, I also crave his calming comfort. He is not loud OR quiet. He is not simple OR complex. He is not one OR the other. All sides of his intricate character equally fill me and strengthen me. He is never quiet to confuse me or to tempt me. In fact, He is ALWAYS communicating with me… and you, too. The volume may be turned down, or we may need to listen through a different method, but God is not teasing us or hiding from us. He is growing us. Do I need to confess anything? 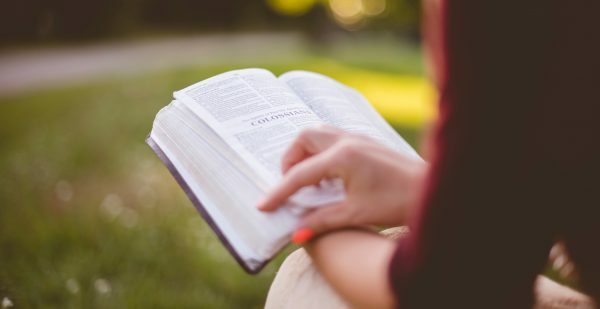 Have I been refusing to hear God’s voice, even unintentionally? Does the way I entertain myself (television/music/games/phone) drown out the sound of his voice? He wants you to speak to you (and restore you) in the quiet time you spend with Him. In the quiet, we depend on His presence and not our perception. Seek the silence where you can hear ONLY His voice, no matter how quiet it may be. All the heart eyes emojis!!! So thankful our God is ALL of these things, not one or the other. No excuses for the visual learner, the hands on learner, the auditory learner. God can and does speak to All of us in All the ways we need and more. And so, so thankful for #thefives which has allowed me to quiet myself in order to hear God clearly. Can’t wait for the silence of 5am again! This is so Good!!! I am soo ready for this session of #theFives!!!! It’s going to be one for the books!!! So very inspired by reading this.. God is quickly becoming my first choice to go to as opposed to depending on myself or my friends for advice!!! Praise God in all things!